" you are too concerned with what was and what will be. Yesterday is history, tomorrow is mystery, today is a gift, that's why it's called the present." 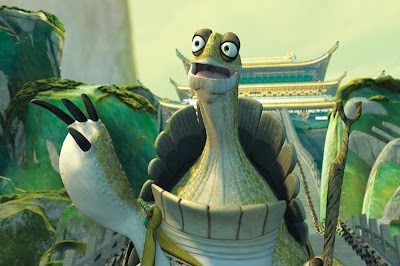 by Oogway, Kungfu Panda..